THE SCANTIC VALLEY Y IS GETTING NEW EQUIPMENT! We will be closing the Wellness Center at noon on Wednesday April 23rd to have the old equipment removed. On Thursday April 24th we will have new treadmills, AMTs, recumbent bikes, upright bikes and a few other great new pieces delivered! We will reopen the Wellness Floor on Friday April 25th. Members will be able to use the pool, gym, and take classes during this time. 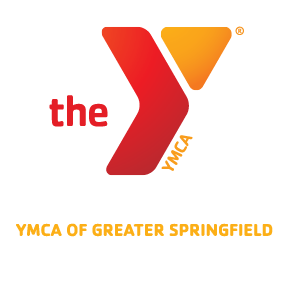 The Downtown Springfield Y and the Dunbar Y will be available for Scantic Valley Y members to use as well.